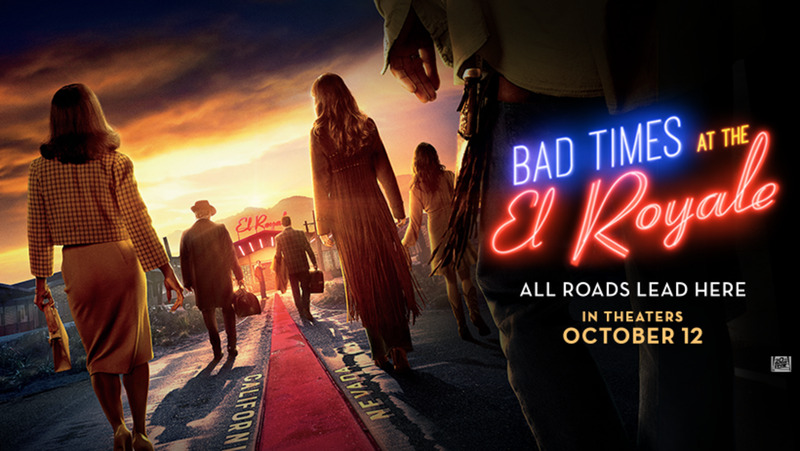 Bad Times at the El Royale is a 2018 American neo-noir thriller film written, co-produced and directed by Drew Goddard. The film stars Jeff Bridges, Cynthia Erivo, Dakota Johnson, Jon Hamm, Cailee Spaeny, Lewis Pullman, Nick Offerman and Chris Hemsworth. The El Royale is run-down hotel that sits on the border between California and Nevada. It soon becomes a seedy battleground when seven strangers, a cleric, a soul singer, a traveling salesman, two sisters, the manager and the mysterious Billy Lee converge on a fateful night for one last shot at redemption before everything goes wrong. Bad Times At The El Royale is a great film. It's a slow burning thriller filmed in a noir 70s style. It looks and feels amazing. The acting and characters were phenomenal. Bad Times At The El Royale feels like a puzzle slowly putting itself together. This is a relatively long film and the pacing can be slow at times, but if you have the patience to wait on it you will not be disappointed. 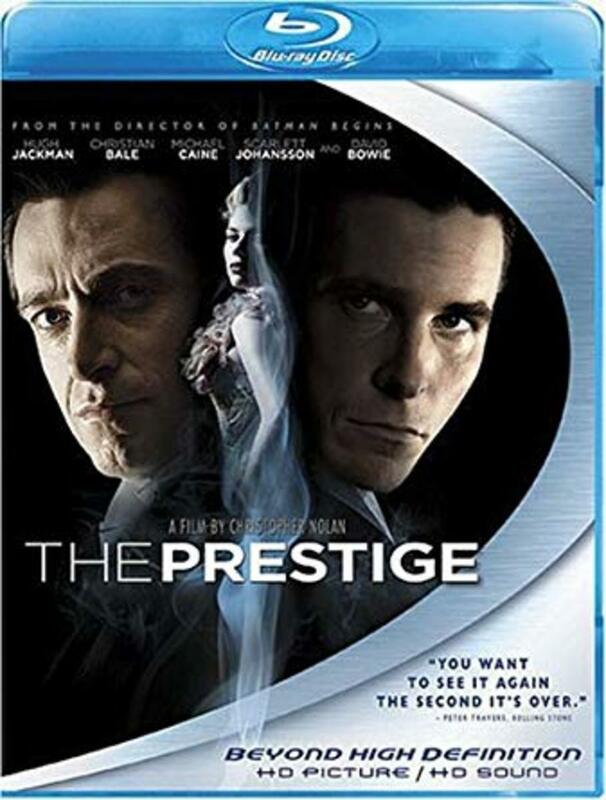 I thought Drew Goddard did an amazing job with both the directing and the writing. Bad Times At The El Royale kinda felt like a film Quentin Tarantino would make (in a good way). The plot isn't linear, and the violone can be a little extreme, but it never goes over the top. 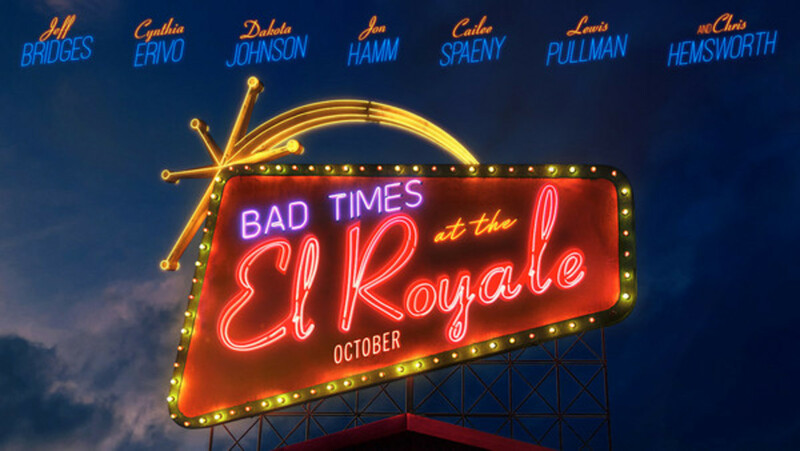 Bad Times at the El Royale is a very stylish, well written, tightly directed film. 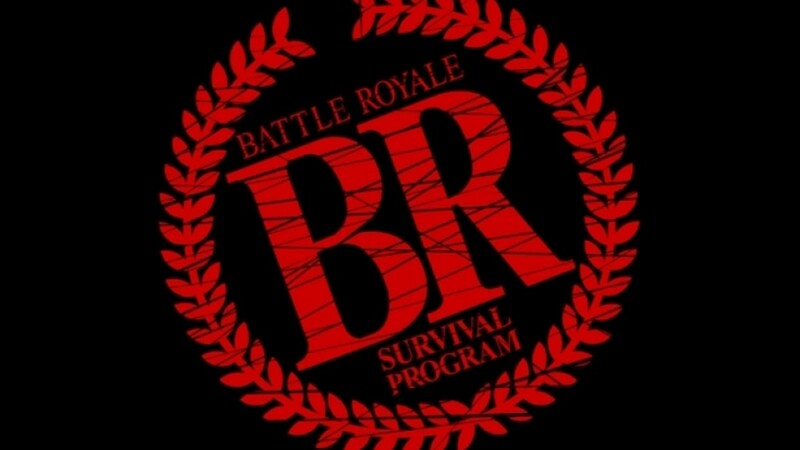 It's not for everyone, but if you have the patience to wait on it your in for a great time. The entire film feels like a time bomb slowly ticking away just waiting to go off, and when it finally does it's amazing. The characters were phenomenal and the acting was even better. 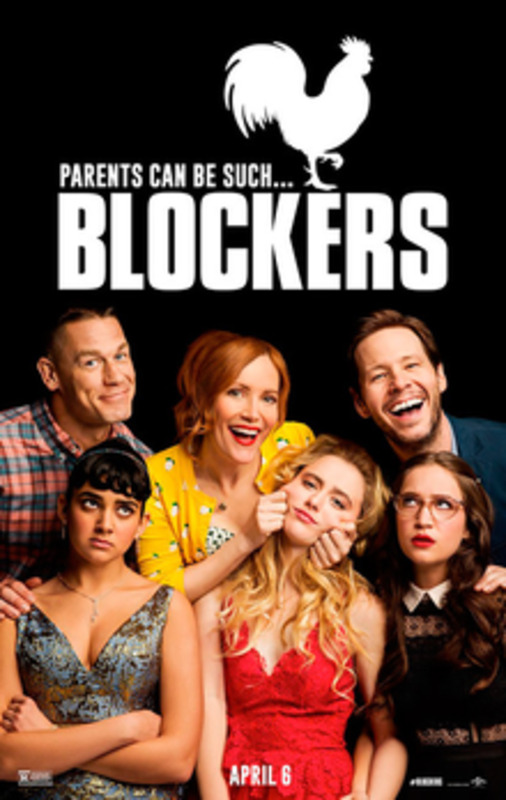 The entire cast did a great job, there is absolutely no complaint from me with the acting. I also thought the characters were very well done. Each and every character got some kind of development and back story, but it was essential to the entire story not just the character. Again Drew Goddard's writing was amazing. Bad Times at the El Royale had a lot of star power, but it still managed to give everyone enough screentime. No one ever felt lost in the film. There's a lot of different characters and personalities bouncing off each other and it's amazing to watch. The plot is where this film really shines. 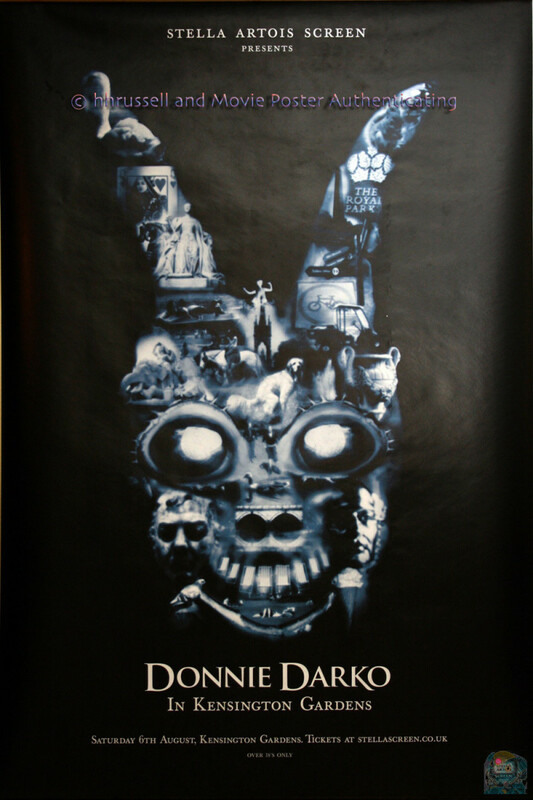 Drew Goddard did an amazing job with it. Like I said before it feels like a puzzle slowly putting itself together. 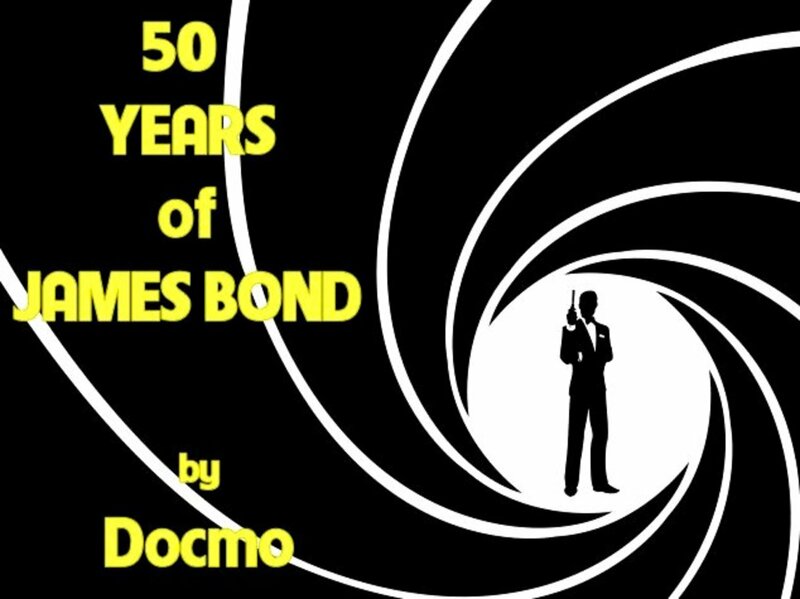 The film is longer then most and at times it can be slow, but it never gets boring. When it feels like the plot isn't moving the characters keep you entertained long enough for the film to get going again. It has a linear story that slowly gets filled up with flashbacks and time jumps. With the addition of the back stories we get a new piece of the puzzle in almost every scene. I did have a few problems with the plot. Spoilers ahead. Chris Hemsworth's character did feel a little forced. He seemed to only be there so the film would have a climax. With so many great stories from everyone his did feel a little flat. I also had a small problem with the climax. I kinda felt rushed. It wasn't terrible and I wasn't disappointed in it, but I was expecting a little bit more. Other than that it's great. This film has very few clichés if any. For the most part this film is pretty original and it will keep you guessing. Bad Times at the El Royale is full of twist and turns that go perfectly with the way the story is told. The plot will keep you surprised throughout the entire film. Bad Times at the El Royale was an amazing film. The writing and directing were near perfect, and the cinematography was beautiful. 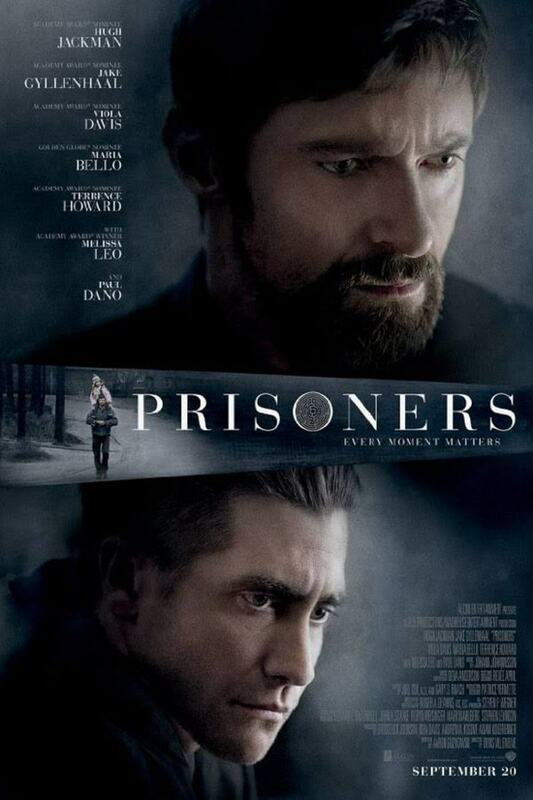 The characters were well thought out and the acting was amazing. The plot alone is great, but it gets elevated by the cast. 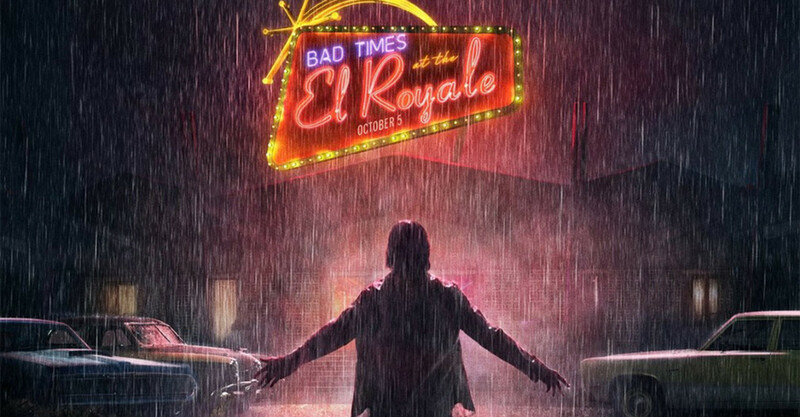 Bad Times at the El Royale is a noir style mystery thriller that is directed flawlessly. 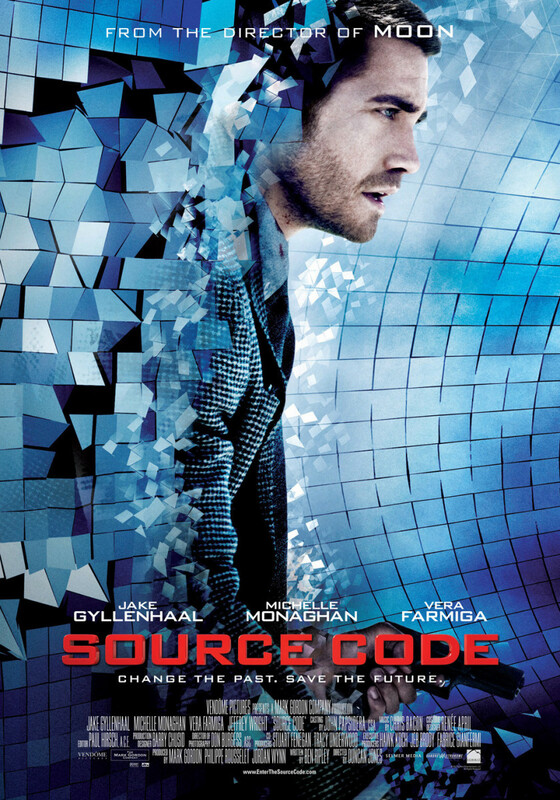 Drew Goddard definitely deserves praise for this film. In fact everyone deserves a round of applause. Everything just come together so well that there's little too complain about. The plot is great, at times the characters are even better. The acting was phenomenal. The soundtrack and score was amazing. This film has cult classic written all over it. 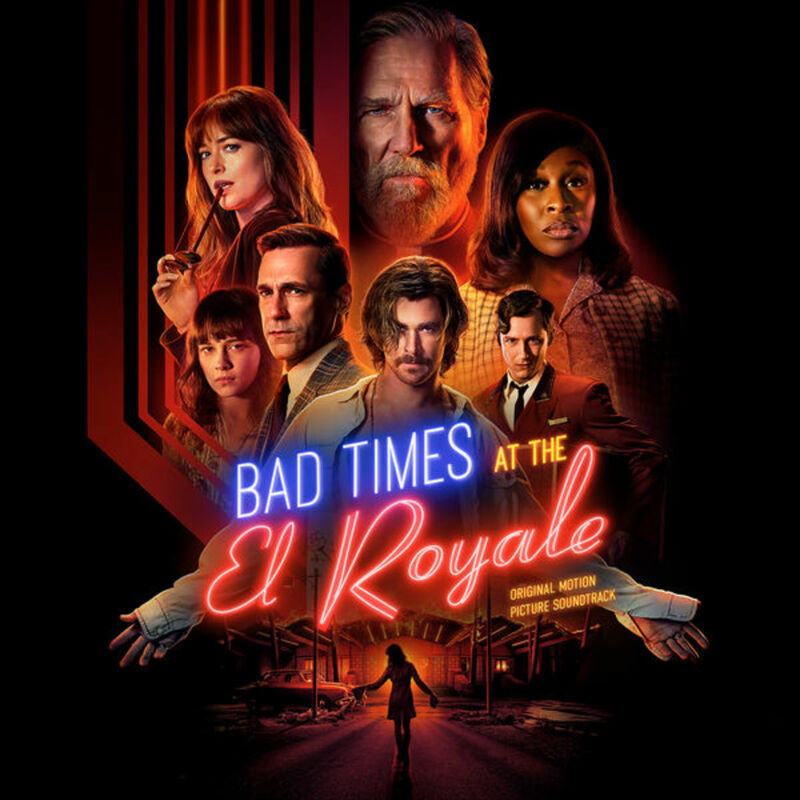 Bad Times at the El Royale is one of the best films I've seen all year.